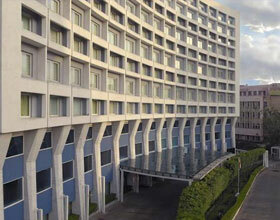 Address: 7, Sham Nath Marg, Civil Lines, New Delhi, Delhi 110054 India. 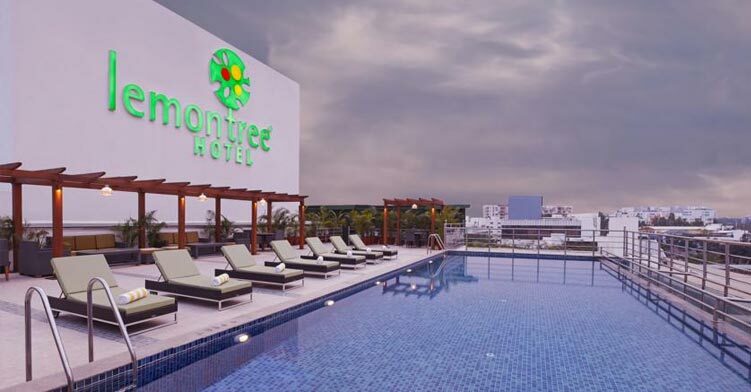 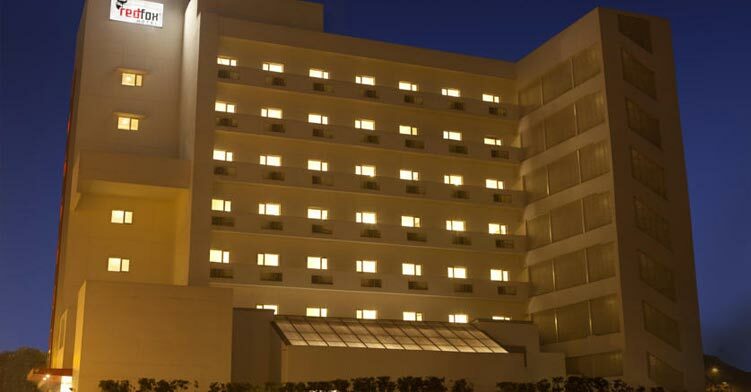 24-hour front desk, Air-conditioned public areas, Airport transportation (surcharge), Total number of rooms - 55, Audiovisual equipment, One meeting/conference room, Free parking, Self parking, Secure parking, Free self parking. 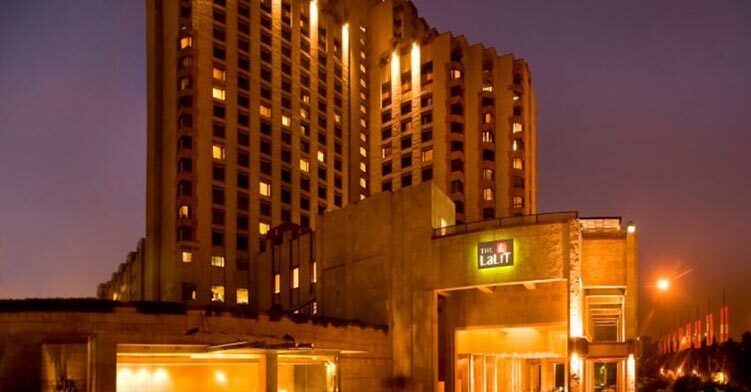 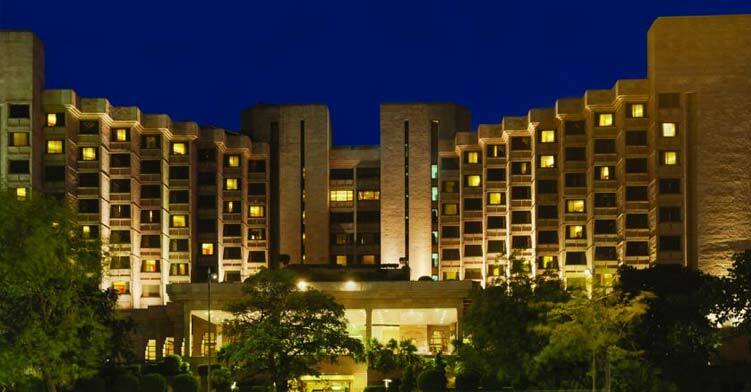 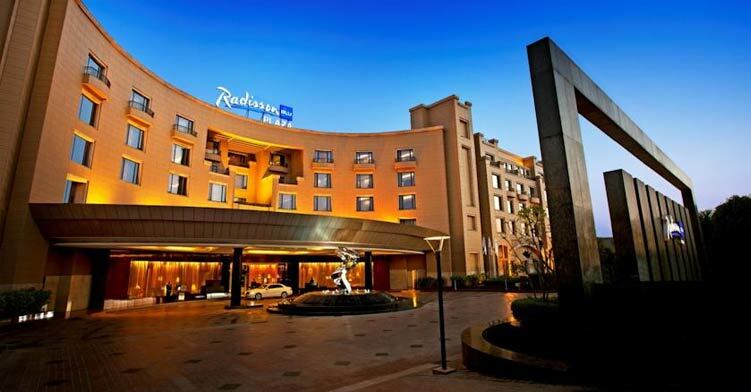 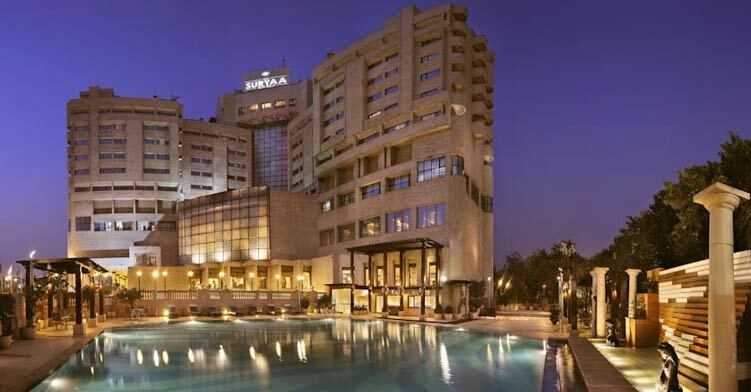 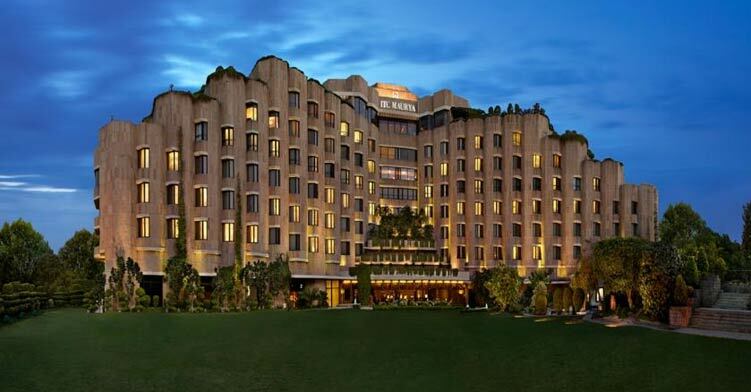 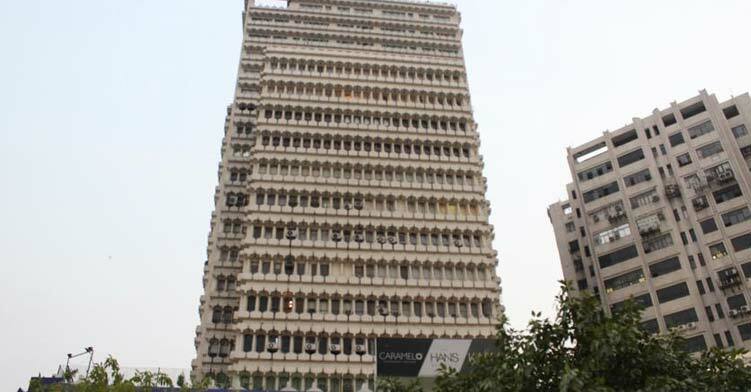 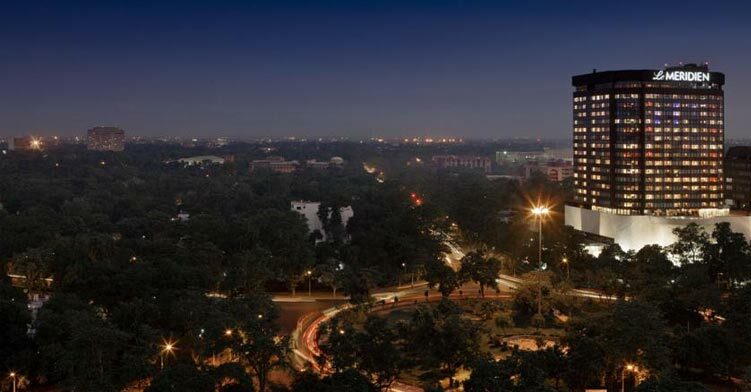 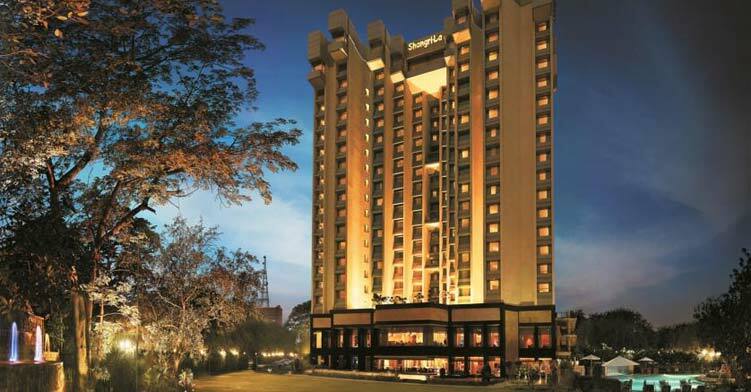 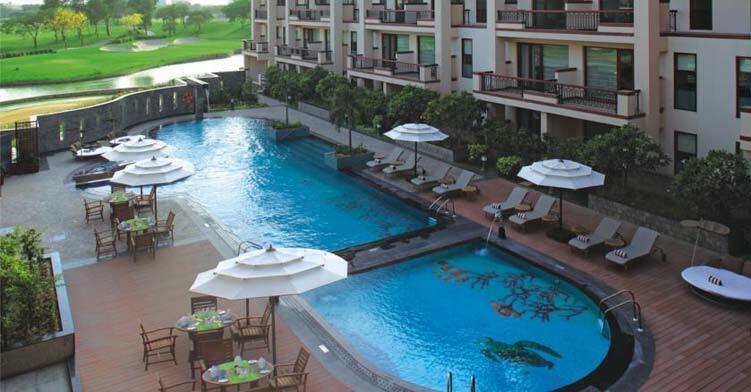 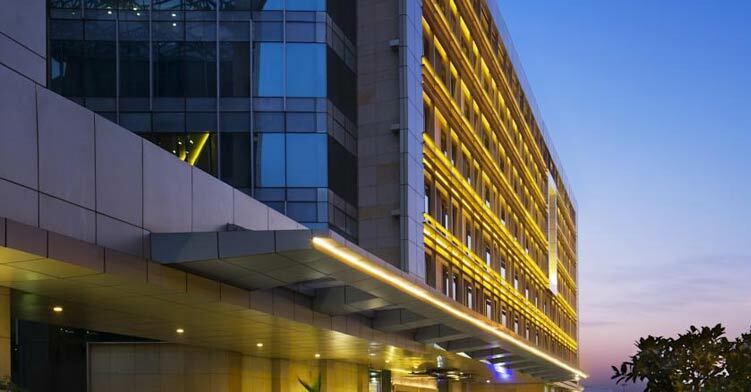 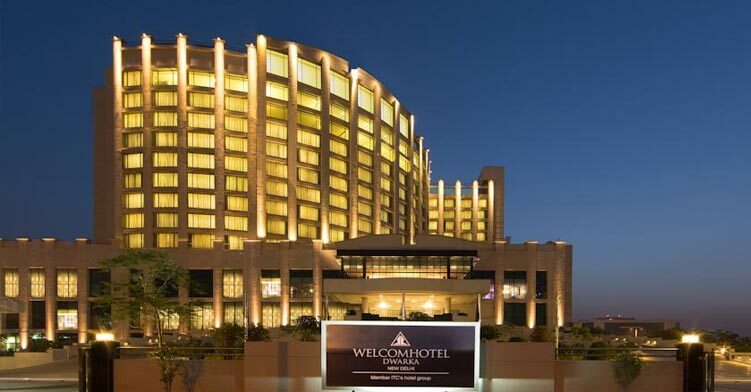 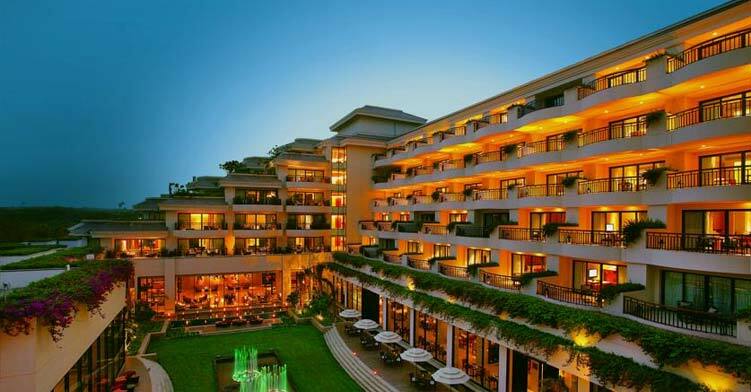 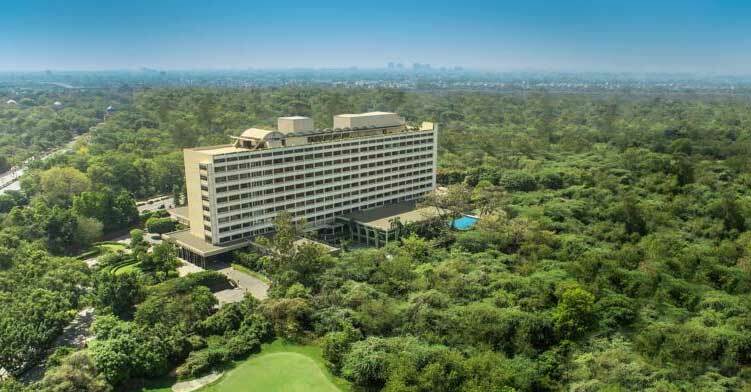 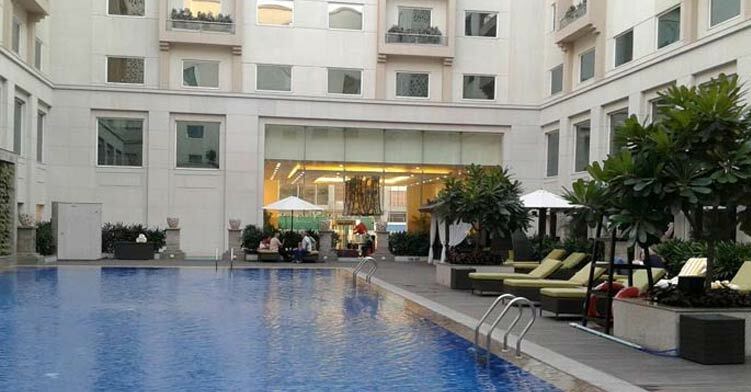 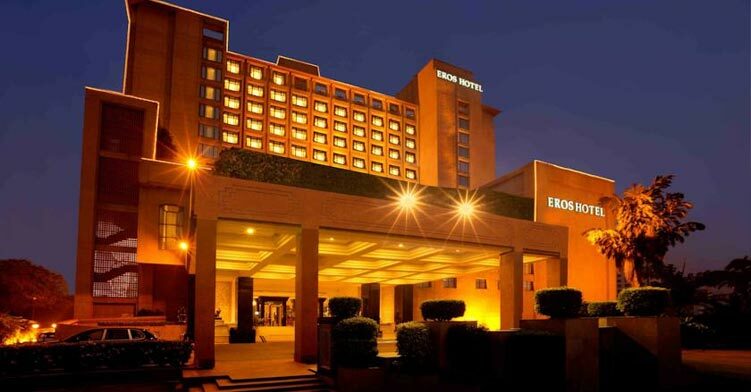 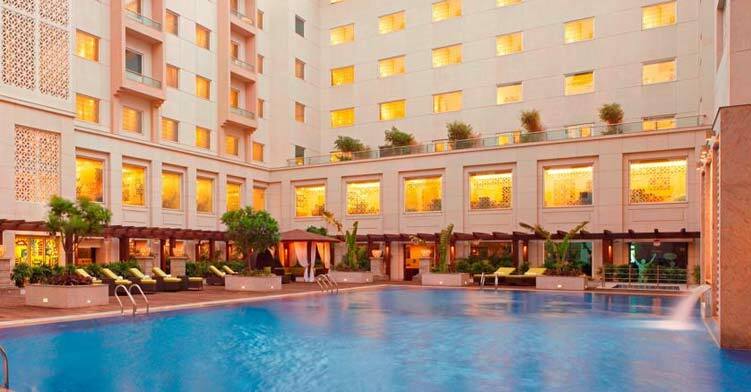 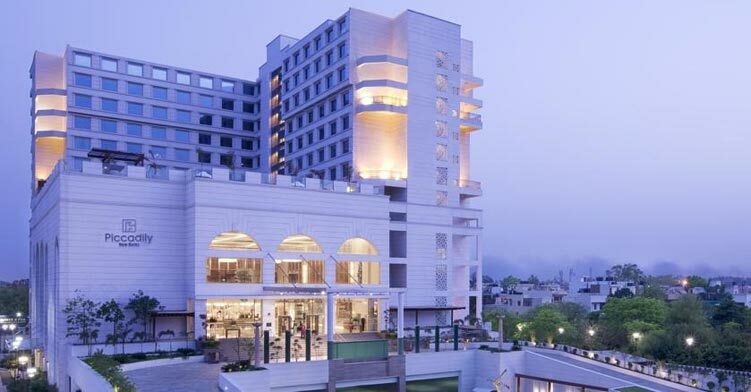 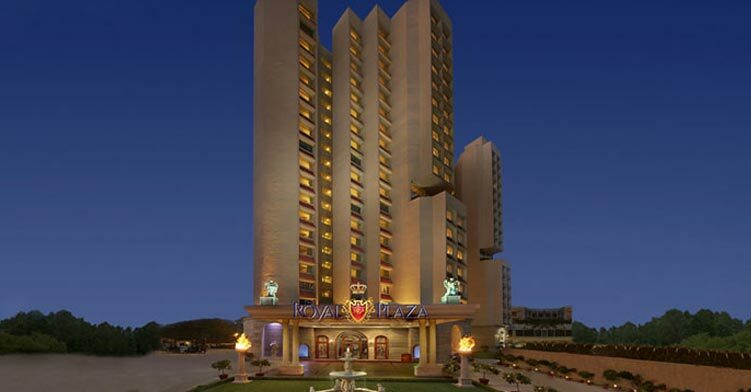 Set amidst eight acres of lush gardens, the hotel escapes the noise of Delhi city, but is within easy access to several Mughal monuments, including the Red Fort and Jama Masjid 3 km (2 miles).